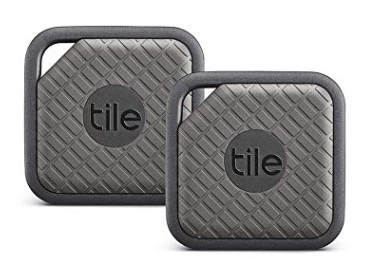 47% off Tile EC-09002 Tile Sport – Key Finder. Phone Finder. Anything Finder (Graphite) – 2-Pack, today for $44.99.